Australia’s small SUV segment has become the battleground to watch, and although volume in that segment for the first six months of 2017 is down on last year by around 6%; the competitors fighting it out for market share represent the most popular brands in the SUV segment. As Subaru launches its updated XV, it crosses swords with the big boys – Mitsubishi, Mazda, Honda and Nissan. The ‘new’ XV offers lots of benefits in quietness, rigidity and handling, because it’s built on Subaru’s first new vehicle architecture in 20 years – the Subaru Global Platform (SGP) – which is also found on the Levorg and the latest Imprezza. However, despite a real upgrade to the interior, more interior room and a boost in engine output – it’s got a big job ahead in facing off to the segment leaders. 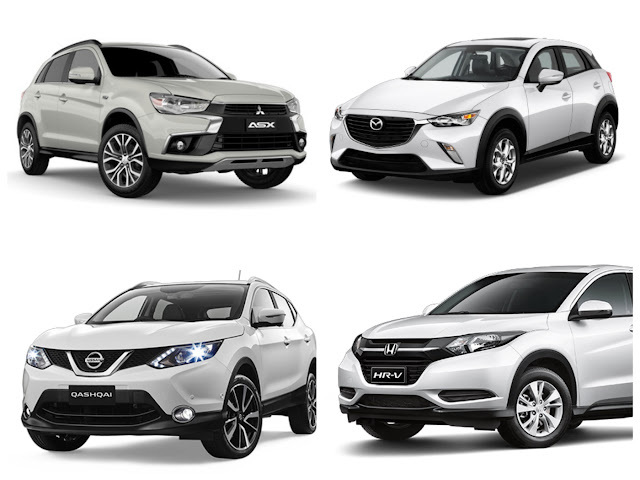 In order, they are: Mitsubishi ASX; Mazda CX-3; Honda HR-V and the Nissan Qashqai. 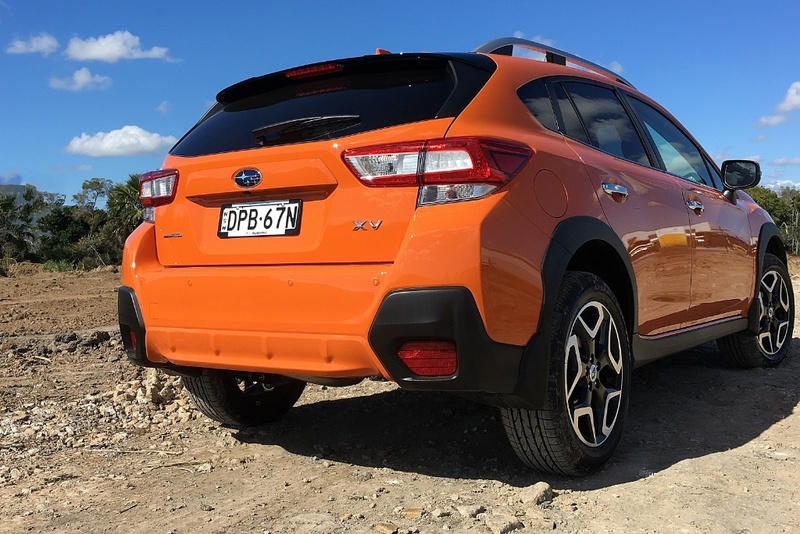 The Subaru bests most of its competitors, because of its well-sorted all-wheel-drive configuration, while many of the competition are just Front-Wheel-Drive. 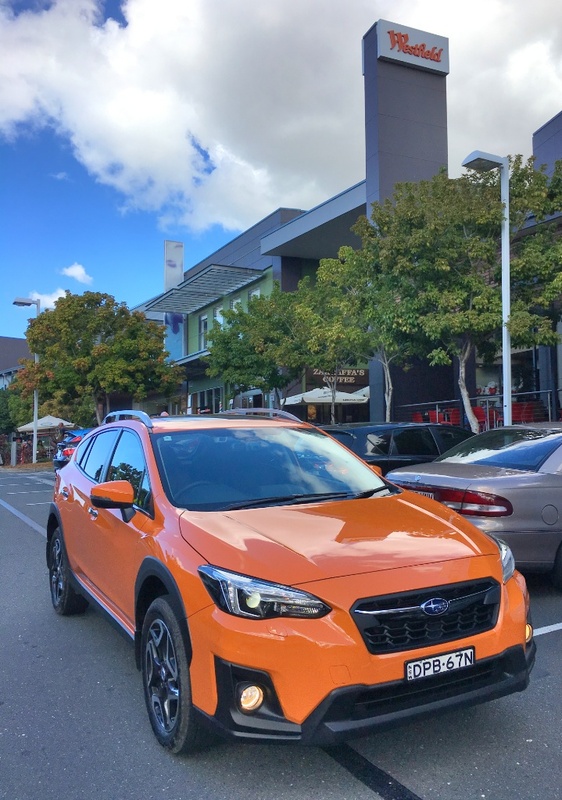 But, although the XV showed itself very capable off road, during a short trek off the bitumen, I’m certain the latest Subaru crossover will mostly be seen in shopping centres. Then again, there’s a couple of spoilers in the mix. First, and surprisingly, the FIAT 500X, which is enjoying a 78% boost in sales to the half year. Toyota has also thrown its hat into the ring with its strikingly unique C-HR, which has bolted out of the starting gate. 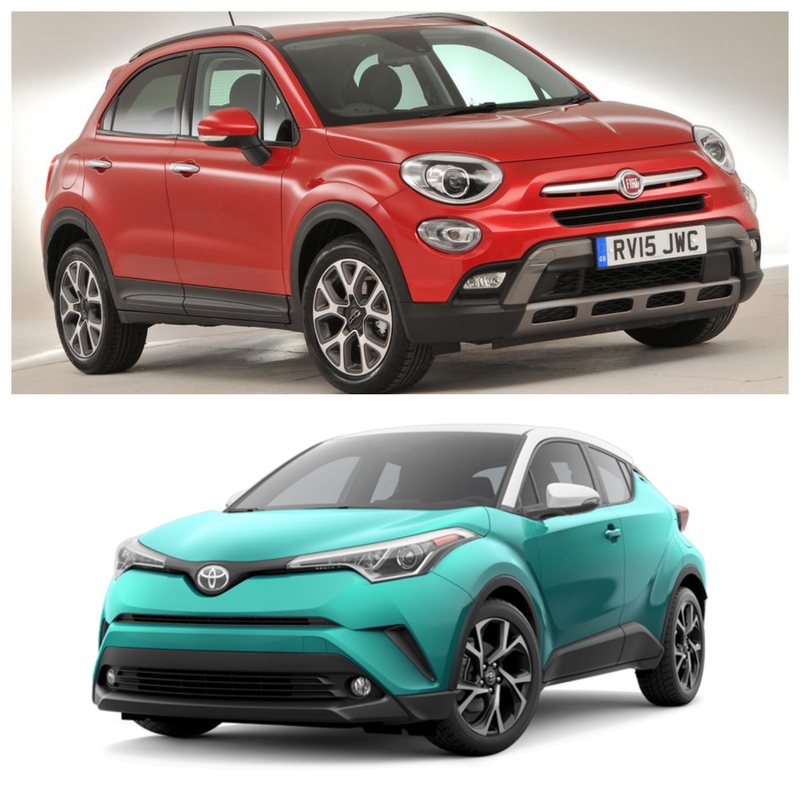 It seems as though the small SUV audience likes the bold design of the Toyota newcomer. Even five years ago it would have been hard to see the growth which this segment is enjoying now. Sure, the established players were much larger vehicles, but the Australian market shows a definite preference for these smaller urban-friendly crossovers.